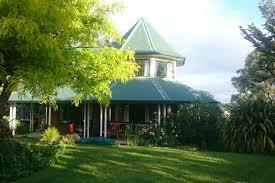 Stay in Te Aroha for the weekend! 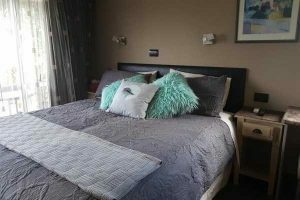 There are many accommodation options suitable for all types of budgets when staying in Te Aroha over the Cruise In weekend. Be sure to book early for 2018 to avoid disappointment! Thank you for being an Aroha Cruise In 2018 Sponsor! 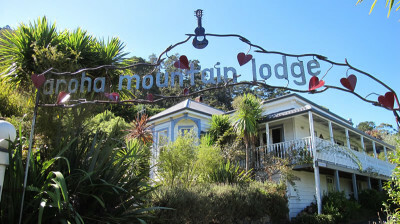 The Te Aroha Motel is nestled under a majestic mountain of native New Zealand bush, known as the Te Aroha Mountain and poetically named “the mountain of love” or “the loved one”. 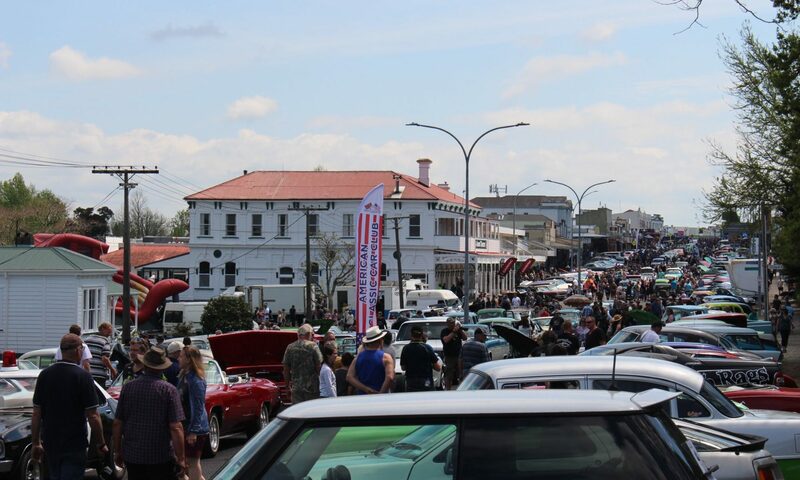 Te Aroha Motel is located in the midst of this picturesque town, within walking distance to cafes, restaurants, supermarket, Mineral Spas, Swim Zone, and the Museum. 12 self-contained clean and comfortable country-style air-conditioned units. 10 studio units (sleep 2-3) and 2 x 1-bedroom units (sleep 4). All units have phone, TV, fans, heating. Laundry available. From $129 per night. Your hosts Robin and Glenys. 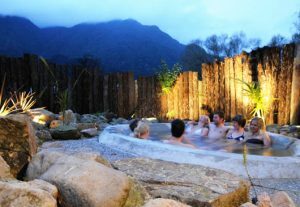 Nestled at the foot of Mt Te Aroha, the lodge is ideally located at the entrance to the hot mineral pools, soda spas and bush reserve. The lodge has six individually themed ensuite rooms. Full cooking and laundry facilities. Wifi available. 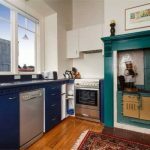 Your host, Greg is available to cook breakfast or there are a number of cafes and restaurants available within easy walking distance. Shuttle service available to/from walking and cycling tracks. The lodge has three Edwardian style rooms within easy walking distance to local cafes and restaurants. Located next door to Mineral Spas and entrance to bush reserve. Comfortable, affordable accommodation with air-conditioned rooms. Central but quiet with off street parking. Guest lounge/dining has facilities for preparing light meals. Why not enjoy a glass of wine/beer on the deck and watch the sun go down. 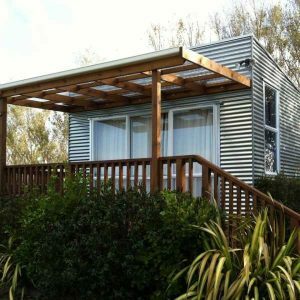 Easy walking distance to local eateries, the domain with its hot pools & the start of the Hauraki Rail Trail. Bike stands are available for those enjoying the Hauraki Rail Trail. The Nunnery is so named because it was originally built in the 70’s to house the Sisters of Mercy. It was refurbished and opened in 2010 for guest accommodation. 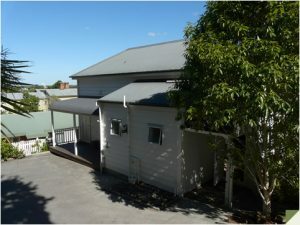 16 Burgess St (cnr Burgess & Koromiko Street), Te Aroha. TAXI on 11 is a sunny, well-maintained house, with comfy beds, large rooms, and a comfortable, and relaxing atmosphere, surrounded by a garden. The french doors off the lounge open onto a veranda overlooking the town centre. 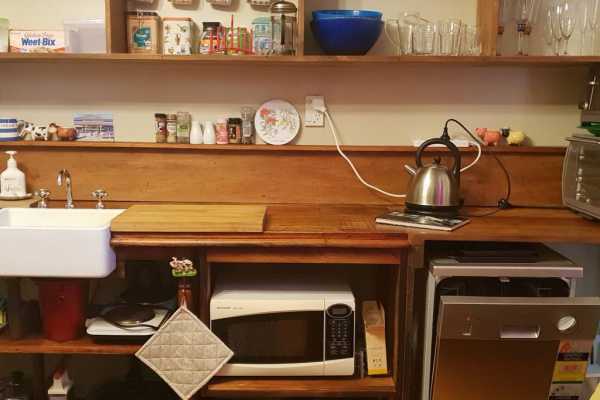 Continental Breakfast, tea, coffee and milk provided. Cafes and Bars two minute walk. Welcome to one of the original Goldminers Cottage. 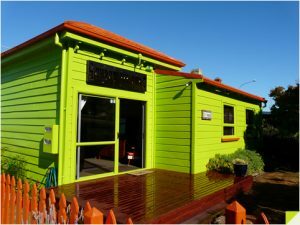 Nestled in the heart of Te Aroha township is a 3 bedroom cottage that will delight you with its character filled charm. 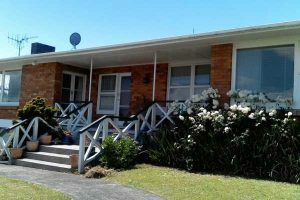 Situated at the base of Mt Te Aroha within easy walking distance of Spa complex and Main Street. A lovely warm gas fire with heat transfer to the bedrooms, gas hot water with a magnificent double shower and underfloor heating! BBQ on the back deck, and complimentary continental breakfast is supplied. Freeview with DVD player. Free WIFI. $190 Nov-Feb, $180 Mar-May and Sep-Oct, $170 Jun-Aug.
Price per couple per night. Extra person $30, up to six people. Children under 5 years free. 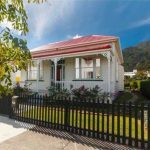 9 Church St, Te Aroha, 3320. 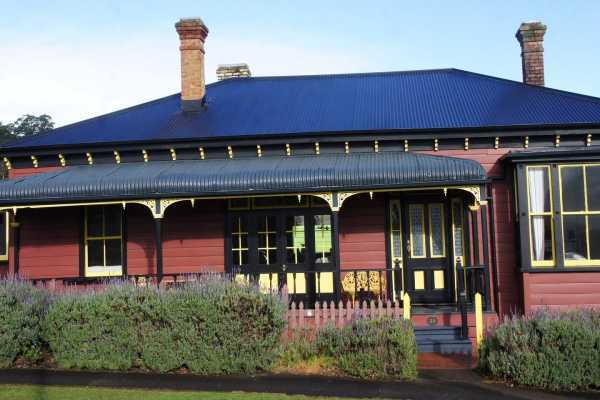 Central location in the historic spa town of Te Aroha with majestic views of the mountain. Beautifully renovated character villa with two double and one single bedroom, sleeping up to six people. Fully equipped modern kitchen, and bathroom. Right in the centre of town, within walking distance to cafes, shops and supermarkets. Enjoy the extensive walking and bike tracks or indulge at the historic mineral spas and pools. 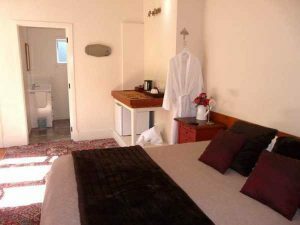 The Chocolate Box is a newly renovated villa with 3 bedrooms catering for up to 8 guests located next door to the popular Gold Miners Lodge on Church St. The kitchenette and lounge area are connected to provide a warm and inviting entertainment area. A large deck is located at the rear of the house to enjoy barbecues and watch the sunset. The bathroom areas are tiled and have under-floor heating. Shuttle service available to or from walking and cycling tracks. 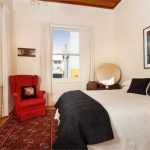 $320 per night (multiple night rate negotiable). Double rooms can be split into twin share. A well equipped 3 bedroom 1970’s house. Open plan kitchen, dining area and lounge. 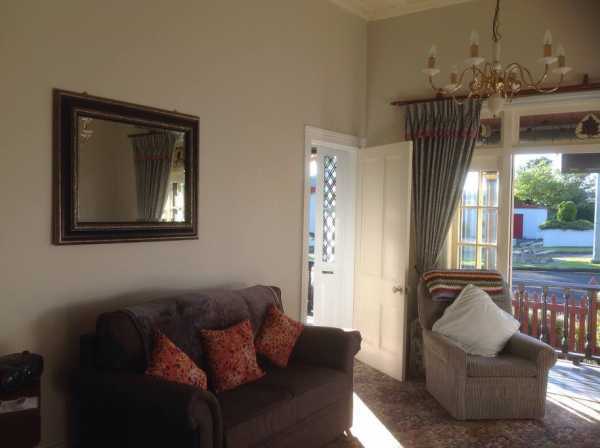 1 bathroom (shower and bath), separate toilet, laundry – separate tumble dryer, heat pumps, dishwasher, 1 lock up car garage, covered porch Walking distance to town and a few minutes walk to the domain, mineral health spa complex and heated swimming pools. 6 people, 3 bedrooms, 5 beds, 1 bathroom, kids ok, no pets, no smoking. 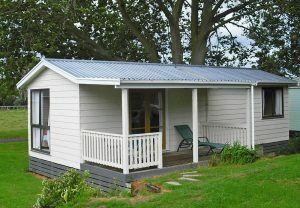 Set on a large property with gardens and a pool, Aroha homestead offers 3 bedrooms (2 doubles, 3 single beds). 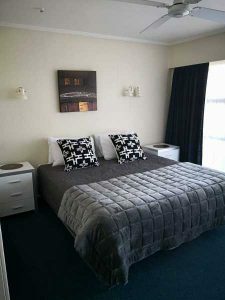 Upstairs suite has queen room, own bathroom and lounge with views of Mt Te Aroha. 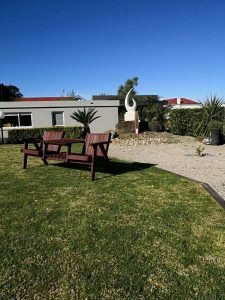 The gardens and swimming pool are a real feature of this beautiful property situated in a very quiet street with an easy walk through the wetlands to Te Aroha town, mineral hot pools, bush walks and cafes. Ample off street parking. Consideration to our neighbours appreciated, thank you. Private self contained cottages, tucked away cabins, convenient flats to cook your own meals, comfortable beds, from single bunks to queen sized beds with quality linen. Spacious campsites with power and drinking water from natural spring to suit tents, camper vans, caravans and buses. Park facilities include free wireless internet; laundry, hot showers, camp kitchen, dump station, TV and games room. Natural spring water feeds our rock pool, filled most nights and heated to 39° C. Large swimming pool during summer. Long tree swings for children, safe and easy parking on your doorstep, breakfast available on request and BBQ delivered to your deck. Pets are welcome, in our separate, pet friendly area. Enjoy this peaceful, quiet setting with views of grazing horses and cattle in a traditional holiday park. 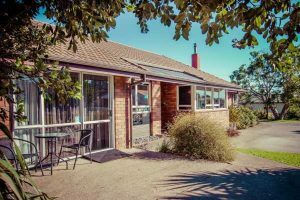 Palace Hotel offers comfortable, affordable accommodation right in the heart of Te Aroha with amazing views looking directly at the mountain. Pub beds at $60 with bar, gaming lounge, and a family restaurant. Television in all rooms; secure bike and gear storage. Ideal for group bookings. Te Aroha is a Motorhome friendly destination. We have safe, secure parking close to town available. There are freedom camping areas available in Te Aroha – see the local i-site at 102 Whitaker Street, Te Aroha or call them on 884-8052 There are also spaces available at The Landing. Proceeds go towards fundraising over the weekend. Please contact Charlotte West 027.922.0530 for details. Spacious campsites with power and drinking water from natural spring to suit tents, campervans, caravans and buses. Park facilities include free wireless internet; laundry, hot showers, camp kitchen, dump station, TV and games room. Natural spring water feeds our rock pool, filled most nights and heated to 39° C. Pets are welcome, in our separate, pet friendly area. Enjoy this peaceful, quiet setting with views of grazing horses and cattle in a traditional holiday park. 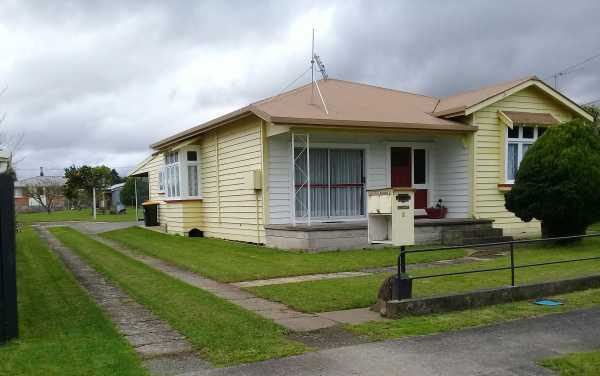 Set on a large property with gardens and a pool, views of Mt Te Aroha. 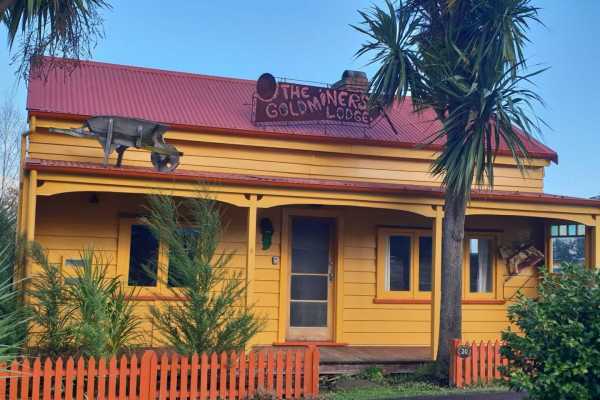 The gardens and swimming pool are a real feature of this beautiful property situated in a very quiet street with an easy walk through the wetlands to Te Aroha town, mineral hot pools, bush walks and cafes. Ample off street parking.